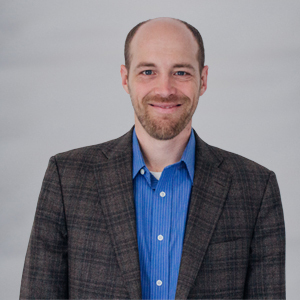 Jonathan has worked in the education policy field since 2003, most recently as the director of state operations at the American Federation for Children, where he managed the organization’s national network of state-based advocacy, policy and community engagement teams. Like the flowers and vegetables he grows in his garden, Jonathan works at 50CAN to nurture and grow education activists to become effective advocates on behalf of children. Jonathan lives in Nebraska, where he was born and raised, with his wife, Miriam, their four children, two dogs, one salamander, six beetles and one praying mantis. While I deeply respect many individuals, I aspire to “principles” and not to people. My view of political and celebrity culture tells me people are complicated, nuanced and inconsistent. Principles are bedrocks. To me, Aristotle’s view of virtue means striving to find balance, doing the right things at the right times and being honest to myself about who I am, with the result being true happiness. I think of specific principles like humility, introspection, hard work, service, moderation, prudence, contentment and self-discipline as helping me to achieve virtue and happiness. That probably sounds super boring, but for me it just means having a lot of fun at the appropriate moments. I enjoy working in a diverse and dynamic environment, learning from my colleagues and solving problems with them. Working at 50CAN and in education provides that opportunity, where people of different backgrounds and political beliefs rally around a common goal. When I ran for city council in my hometown, one of my greatest highlights was knocking on the door of nearly every teacher I had at Kenwood Elementary. It reminded me of how big a part they played in who I became and increased the passion I have for public education. I believe that public education is about the commitment our country has made to ensure that every child is equipped to enter society and fulfill their dreams when they complete their education; not necessarily about the type of building the child enters to get the education. My own children are split between different types of schools because “one-size-fits-all” education does not work for children. My goal is that all children will realize the promise of public education by being given the opportunity to access the high-quality school that works best for them. Using big words. I like things simple, straightforward and clear, but not everything can be boiled down as simply as I would like to make it. 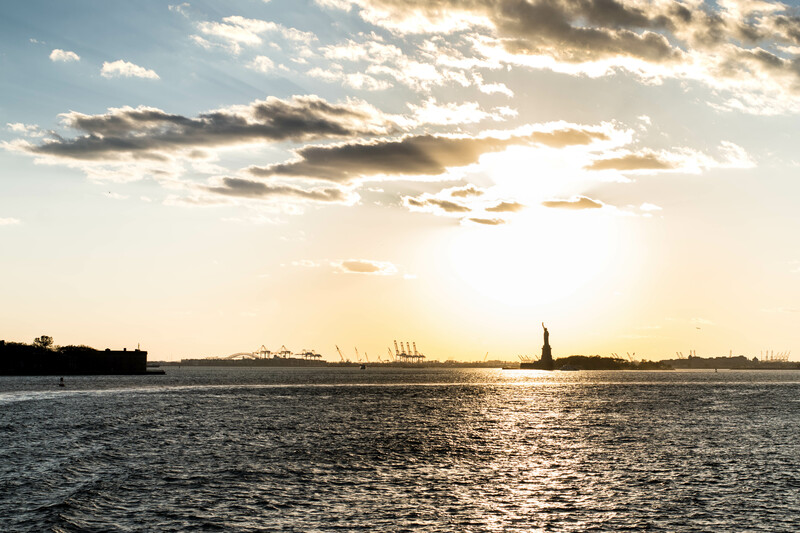 Credit to 50CAN colleague Derrell Bradford for this scenic shot of the Statue of Liberty in the distance. For me, the Statue of Liberty represents the promise of the political and economic freedom offered to everyone who sets foot on our shores. It represents personal empowerment to build a quality life for one’s self. However, those fundamental cornerstones of our society are not as accessible to those who lack the benefit of a high-quality education. Every child in the United States deserves to have hope about their future, and at 50CAN we are doing our part to help.